Being a large metropolis, Karachi offers a vibrant lifestyle. It is also the hub of all commercial activities in the country. The city is so vast that every particular area has its own market and commercial centre, which are often miles apart from one another. The traditional bazaar and commercial markets in Karachi, especially found in the older areas of the city, were also quite popular, back in the day. These places exist till date with a mix of old and new shops. Let’s start with one of the biggest and most visited shopping malls in the city. Opened almost a decade ago, Dolmen City Mall attracts a large number of visitors on a daily basis. However, weekends are more packed than weekdays. It has outlets of some of the top retail brands of the country. It is part of a network of Dolmen Shopping Malls found across Karachi. It has a state-of-the-art food court with outlets of some famous eateries. There’s also a Sindbad that makes Dolmen City Mall an amazing place for children. Carrefour, a hypermarket formerly known as Hyperstar, is also located here, significantly adding to the popularity of the mall. Calling it Karachi’s most posh high street wouldn’t be an exaggeration. 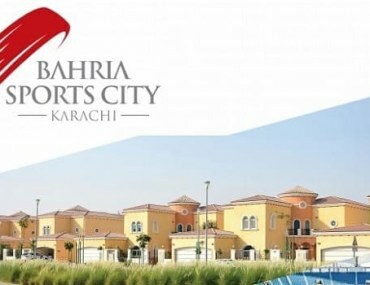 Close to Do Talwar, Clifton, Zamzama is located in the area of DHA Phase 5. It has outlets of a lot of high-end retail brands, cafes, bakeries, restaurants, banks and other kinds of recreational spots. Zamzama Mall is another famous place people usually visit for leisure and shopping. 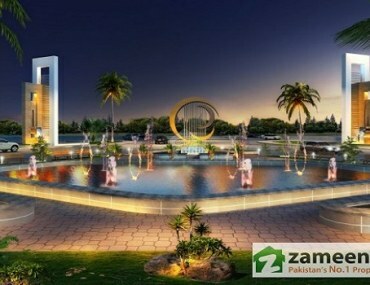 Zamzama Park is another very important feature of this place that is situated right behind the Zamzama Market. Ocean Mall is another very famous place to go shopping in Karachi located near Do Talwar, Clifton. 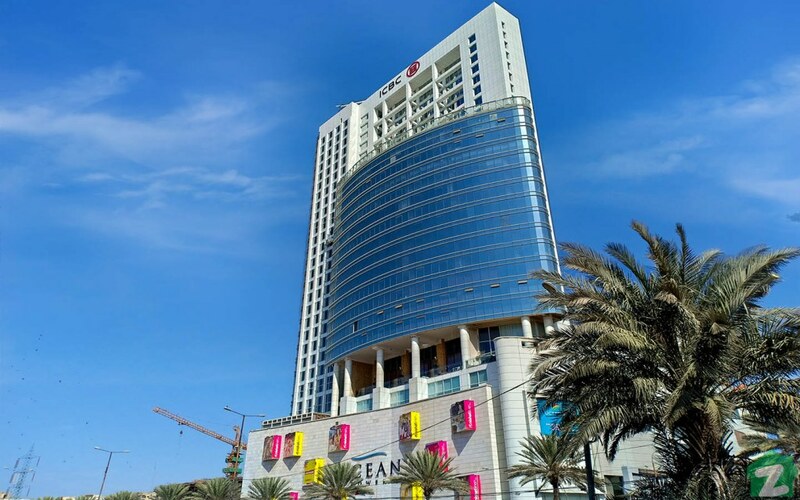 Another shopping mall near Do Talwar, Clifton, is Ocean Mall, which is located in one of the tallest buildings in Karachi. It has also gained a lot of popularity among people because of the shopping experience and the facilities it offers. Many local and international brands have their outlets in Ocean Mall. Another thing that makes this place highly appealing to people is that it has a Cinepax Cinema. A variety of dishes are available in multiple outlets situated in the food court of Ocean Mall. The management of Ocean Mall also organizes seasonal shopping festivals that are focused on discounts and offers. These limited offers serve as some of the main attractions for visitors of this mall. The Forum Mall is counted among the leading shopping destinations in Karachi. It is located on the main Khayaban-e-Roomi, which is the busiest road in Clifton Karachi, near the Submarine Chowk Underpass. Being one of the high-end shopping malls, ‘The Forum Mall’ has outlets of some well-known local and international brands. Moreover, this place also has a well-established food court where you could try a variety of foods from the outlets of many different eateries and restaurants. Thousands of shoppers visit this place on a daily basis, either to fulfil their shopping needs or to spend some quality time at an air-conditioned place with a delightful environment. 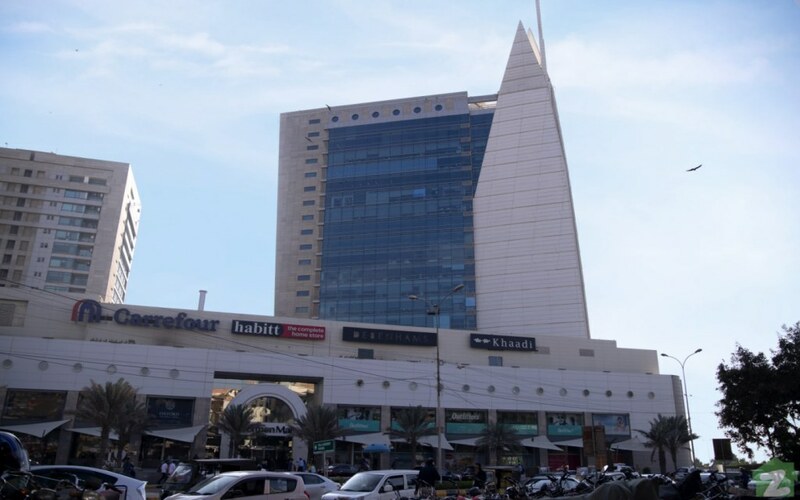 Gulf Way Shopping Centre, commonly known as ‘Gulf’, is located near Teen Talwar Clifton on main Khayaban-e-Iqbal Road. From bangles to fancy dresses and jewelry, this is undoubtedly the place that women of all ages want to visit again and again. It has different types of shops dealing in clothes, fashionwear, accessories and pieces of jewelry. 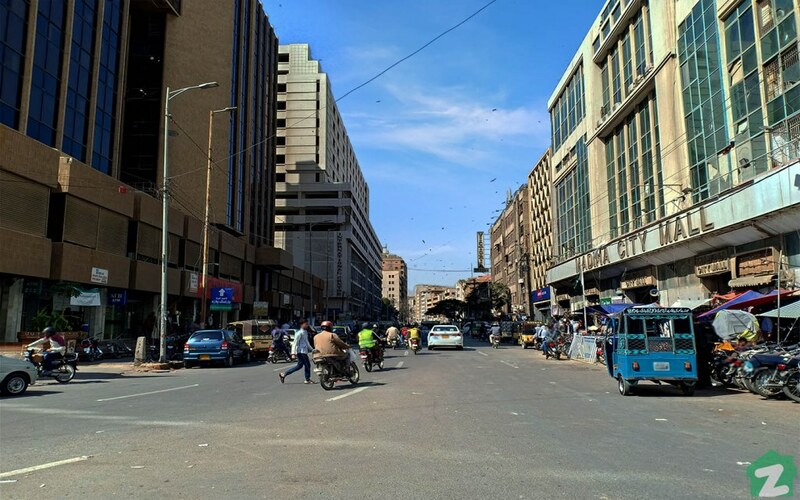 Being one of the most popular shopping centres in Karachi, it is visited by thousands of people visit on a regular basis, especially on weekends and holidays when the whole place gets extremely crowded. Shops in Zainab Market Karachi mainly deal in many different types of western clothing items. To explore a wide range of outfits, mostly Western, people head over to Zainab Market, which is one of the most popular markets in Karachi. It is situated near the intersection of Aiwan-e-Saddar Road and Abdullah Haroon. Its popularity remains unrivaled when it comes to shirts, t-shirts, jeans, pants and a lot of other related clothing items. Formals, casuals, sportswear, accessories and footwear — you will find almost everything here. People while shopping at Zainab Market can also enjoy street food such as Chana Chat and Bun Kabab that is available on the roadside. Hence, there are countless reasons for Zainab Market to be notably famous. Atrium Mall is one of the top destinations in Karachi visited by people for shopping. Atrium Mall is also one of the best places to go shopping in Karachi that people usually visit for entertainment and leisure. 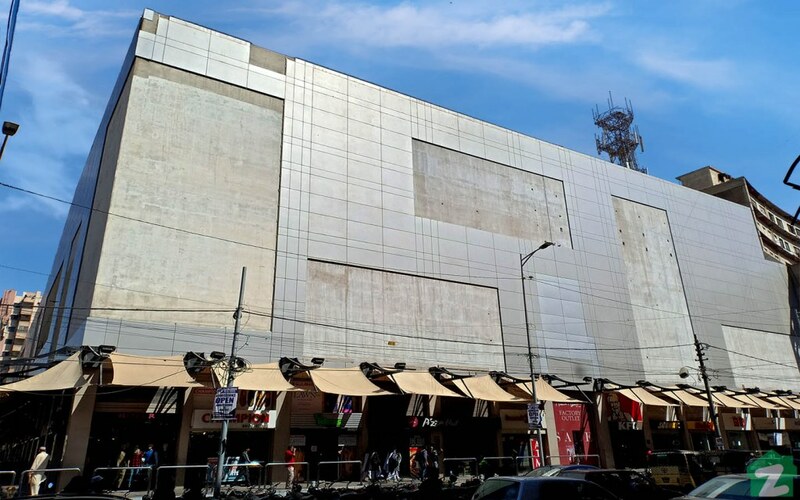 It is found on the junction of Zaib Un Nissa Street and Sarwar Shaheed Road and is also home to the Atrium Cinemas, which is one of the best cinemas in Karachi, and also one of the biggest factors behind the popularity of this shopping place. Atrium Mall also has a food court where you can find outlets of many popular eateries. Not only inside, but there are also many shops located outside the mall, effectively adding to the convenience of shoppers. Located in the area of Block 2, PECHS, Tariq Road needs no introduction when it comes to the list of the best places to go shopping in Karachi. 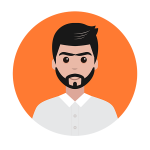 People are usually able to buy a large variety of products on a regular basis. Footwear, accessories, clothes, toys and electronic gadgets; Tariq road has something for everyone. Street foods like creamy fruit chaat, chana chaat and kachori are readily available. Zahid Nihari, which is one of the best nihari places in Karachi, is also located on main Tariq Road. 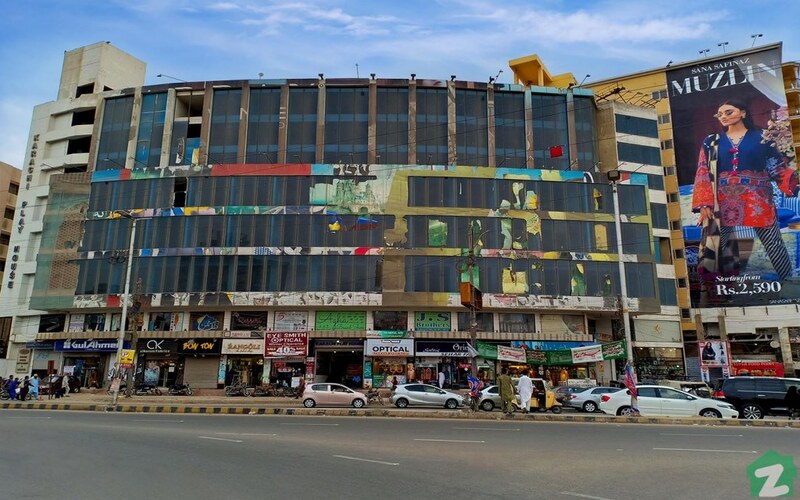 The existence of Dolmen Mall and Lavish Mall right in front of each other also adds to the liveliness of this highly popular shopping destination. Mentioning LuckyOne Mall is inevitable when talking about the best places to go shopping in Karachi. It is one of the biggest malls in Karachi, with enough space to accommodate over 200 shops. It features a large food court and many other activity areas specified for kids and adults. 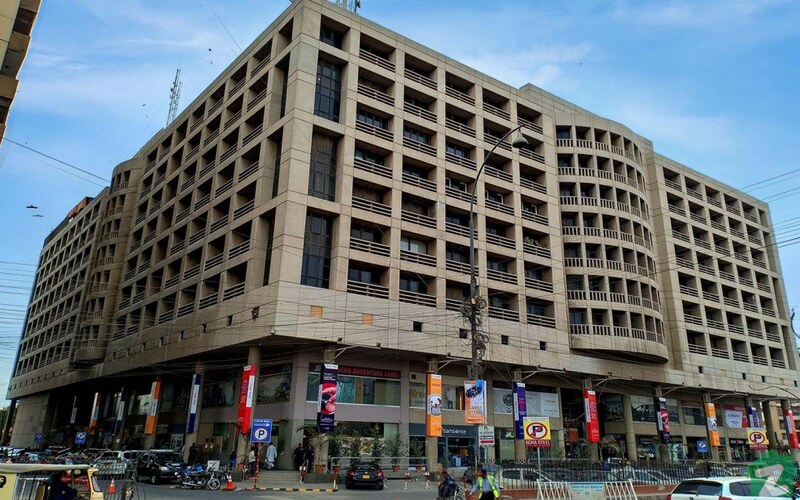 With the convenience of parking space for thousands of cars, this gigantic shopping place is located on main Rashid Minhas Road and has now become one of the most preferred spots for Karachiites to hangout. Another important factor that significantly increases the popularity of LuckyOne Mall is the presence of Carrefour, which is a part of an international chain of hypermarkets, formerly known as Hyperstar. 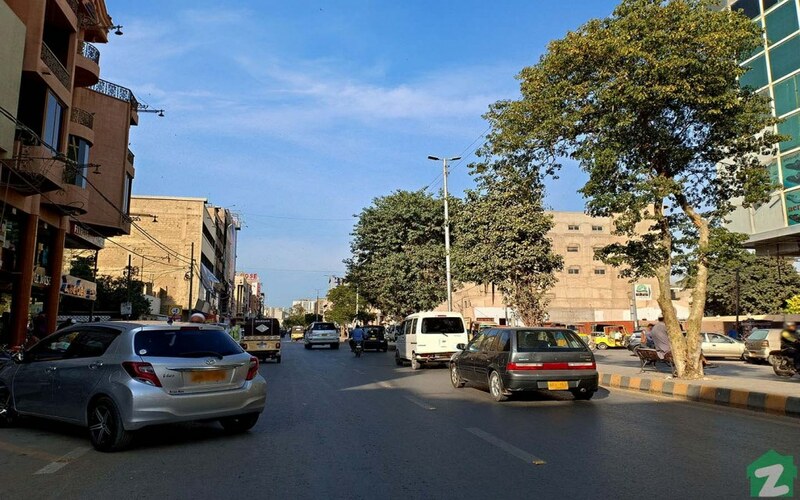 Now that you are aware of almost all of the best shopping destinations in Karachi, it’s time for you to go and explore these places. There’s nothing wrong with indulging in shopping once in a while. Whether you are in DHA Saddar, Clifton, PECHS, Gulshan or Nazimabad, you will always discover one of the aforementioned places conveniently within your reach. 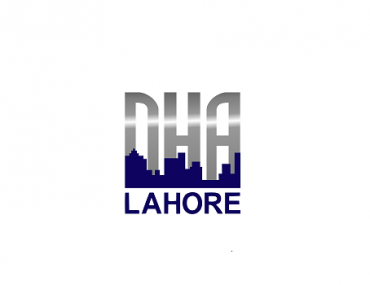 On popular demand: DHA Phase VII update!